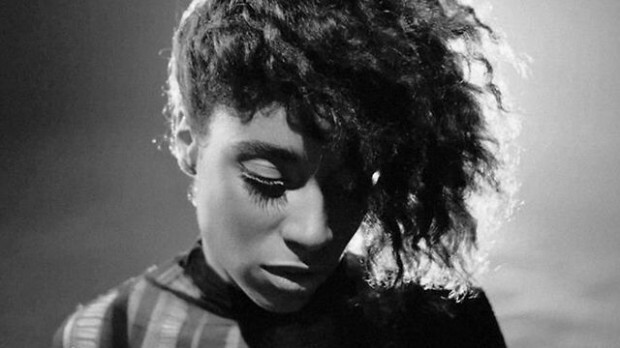 Here’s a new tune from Lianne La Havas to get you through the day. Who else is excited for her upcoming sophomore album? Discovered her when she released her first album in 2012. She immediately became my girl crush, and I am amazed by her raw talent. Not only give a listen to her newest single, but check out her live concerts on YouTube. This morning, I scrolled through my twitter and saw a tweet that the Huffington Post had up on their Arts and Culture page about a classical duo called Chargaux. Never heard of them? Neither have I. And when you think of the classical genre, you immediately jump to conclusion that classical music has a traditional style. These two are destroying the societal view of classically trained musicians with their vibrant style, big hair, and piercings. The best friend violin and viola duo met in Boston. Margaux Whitney was working a corporate job at the time, and Jasmin Charly Charles was studying at the Berklee College of Music. 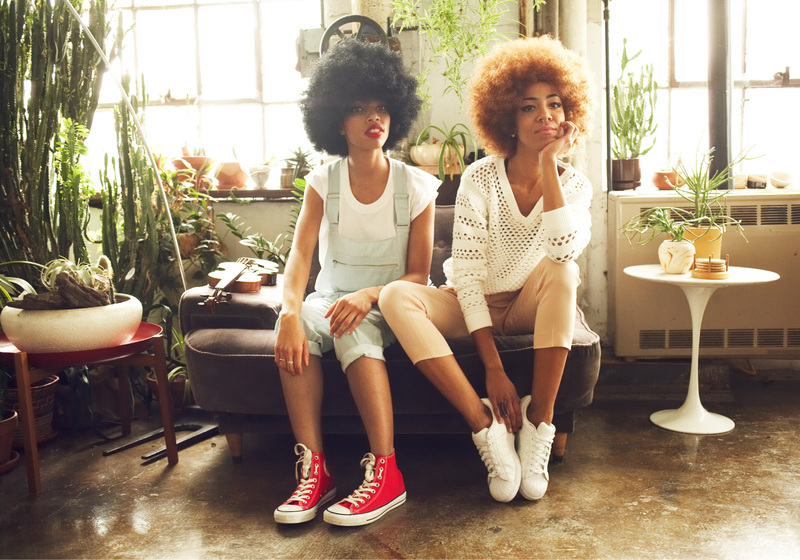 They have gained recognition from Kendrick Lamar. It’s no surprise that the talented pair are combining their creative and artistic minds into a unique take at classical music. Who doesn’t love street performers and musicians? Especially the ones who make a living to pay for food or to pursue that career in music, and they need that money to record their EP. Now, that’s passion. It makes me so happy to see performers and musicians on the streets of DC. We need a bit of more music and cheer to shower the streets of the district. I have so much respect for street performers because their courage and talent brings together a number of passing people and to have them stop abruptly just to watch and enjoy the music. It amazes me to think why aren’t these musicians performing in big venues? Luckily, this classical and indie folk band from Hawaii are successfully making their way to large venues such as the Hard Rock Cafe in Memphis. 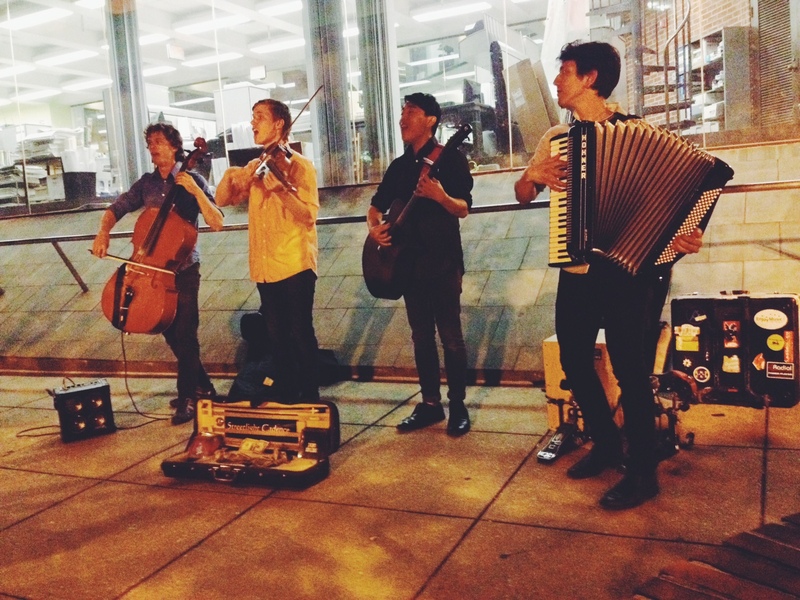 They are currently traveling around the East Coast for a tour, playing at parks and on the streets of each city. I found out about Streetlight Cadence last night after walking from dinner with some friends in Dupont Circle. They played for almost half an hour, charming a large group of people with their talent. If they aren’t coming to a city near you, I recommend you to give them a listen on YouTube! For more information, check out their Facebook.